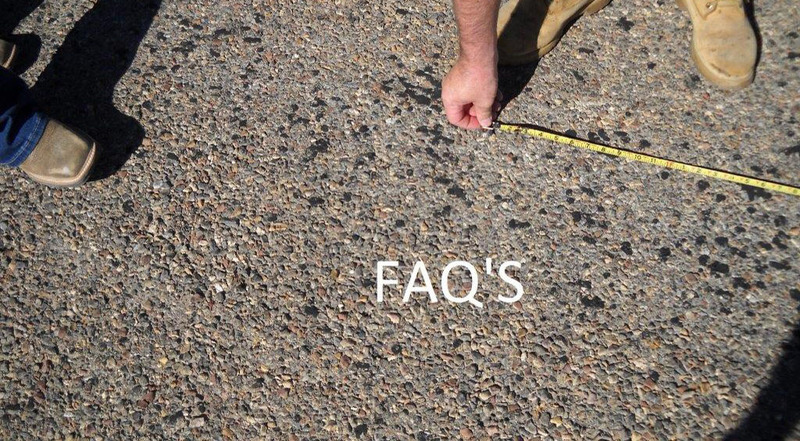 FAQ – Ronald Carroll Surveyors. Inc.
Do I need a survey to buy a house? Yes, more than likely, if a lender is involved. You should still have your boundary corners verified for any future construction or reference points for neighbors. How long does it take to complete a typical residential boundary survey? Yes, more than likely, if a lender is involved. Also, you need a surveyor to locate or retrace the original deed lines to be able to mark those lines on the ground. Depending on the acreage amount, history of the land and the ability to retrace the “Original Surveyor” that marked the property lines. Sometimes three to six weeks, maybe more depending on the deed history and conflicting information from adjoining property. What are the fees for a survey? Fees are based upon the project. There are many factors such as age of survey, title information, deed history, complex issues on the ground, analysis of survey information, drafting of survey and writing a legal description to be used in the proposed Warranty Deed.